If you need help finding a lawyer for an issue relating to native forest protection, please contact us. Lawyers for Forests assists individuals charged while protesting to protect Victoria’s native forests to find pro bono legal assistance. We can also refer local community and environment groups concerned with the protection of our native forests to lawyers willing to assist pro bono. LFF arranged legal representation for Environment East Gippsland Inc in 3 landmark legal cases to save Brown Mountain, protect iconic rainforest sites and conserve threatened forest Owls in East Gippsland. Go to Environment East Gippsland’s website to read about the cases by clicking here. Listen to an early interview by Vanessa Bleyer of the solicitors that LFF referred EEG to months before the Brown Mountain case commenced by clicking here. 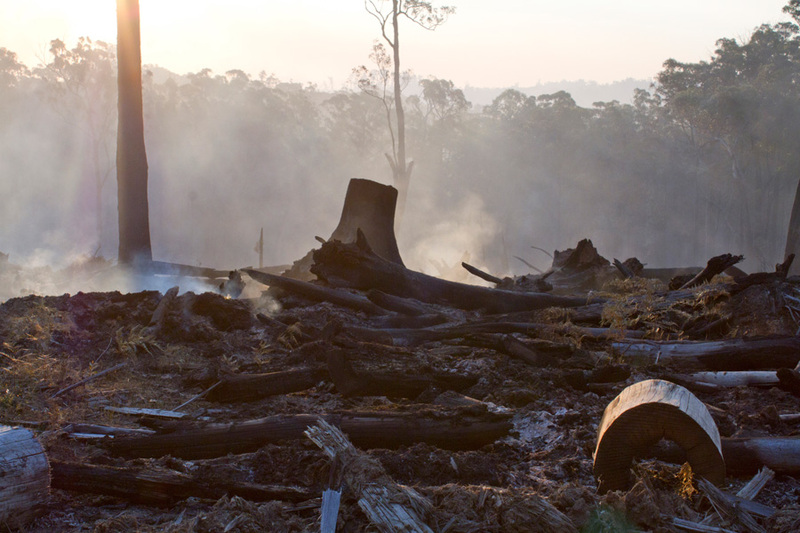 If you are a lawyer willing to assist the forests and accept pro bono referrals, please contact us.